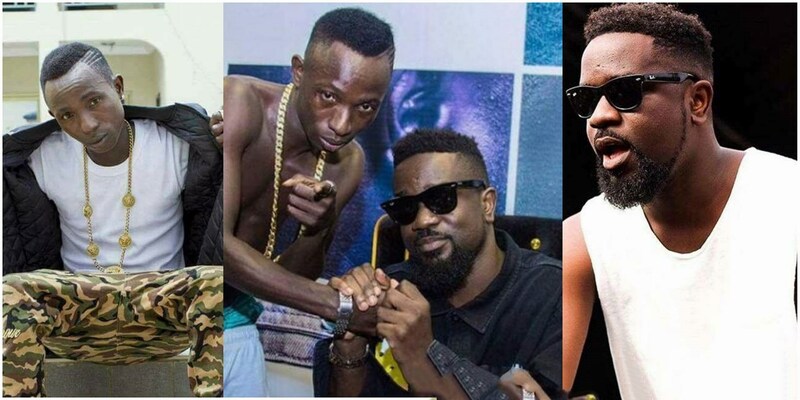 The “Biibi Ba” challenge initiated by BET Award-winning musician Sarkodie is still going on after chunks of freestyles released by both up and coming, and mainstream rappers, the latest to jump on it is Swedru-based Patapaa Amisty a.k.a “Patapeezy”. The ‘One Corner’ hitmaker gives a whole new twist to the challenge as he took the popular festive song ‘bronya’ (Christmas) and mixed it up with the ‘Bibibaa ooo’ hook to give a very hilarious and unexpected vibe to the whole challenge. He took to social media new share a snippet of the new joint, it’s a creative refix to the old ‘Bronya’ song and people are loving it already. Sarkodie‘s ‘Biibi ba’ challenge became very popular some weeks ago after the rapper released the free instrumental with a Hook titled produce by Fortune Dane. So far, we’ve had the likes of BET nominee Kwesi Arthur and 3Music Awards “Breakout Artiste of the Year” winner Maccasio and Kumasi based YPee jump on it.